We start this problem with leetcode #494: Target Sum: You are given a list of non-negative integers, a1, a2, …, an, and a target, S. Now you have 2 symbols + and -. For each integer, you should choose one from + and - as its new symbol. 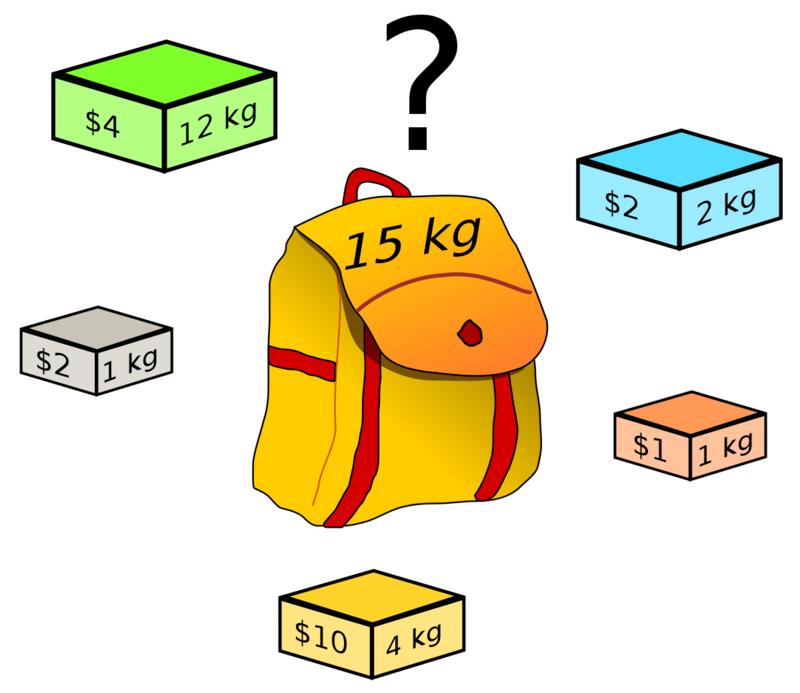 Find out how many ways to assign … Continue reading "[Algorithm 101] 0-1 Knapsack Problem"